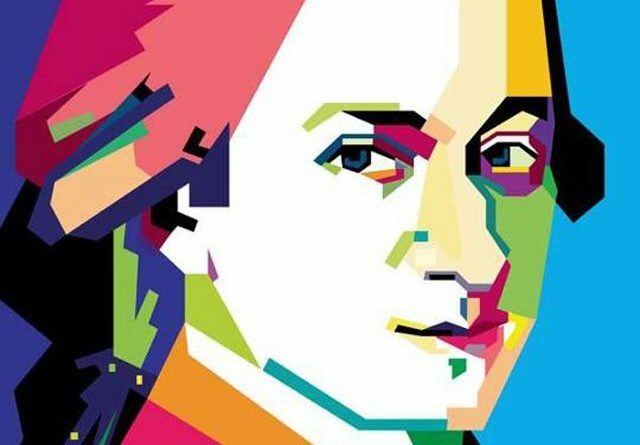 Mozart v Einstein TTR Battle – the last few hours! After another day of competing on TTR, Einstein are in the lead in what has been a fantastic battle. The scores have changed throughout the day, with Einstein taking the lead this morning and Mozart closing the gap this afternoon to take the lead. It has been great to see so many of the children joining in and trying their best. There are some fantastic scores on the leader board with certificates at the ready for those children in 1st, 2nd and 3rd on the leader board tomorrow morning. There are still a few more hours left before the battle comes to an end so make sure you log on and join in! Come on Mozart, lets have one big final push to see if we can gain back our lead!